The manufacturing of a garment is very important for Made & More. We consider that the craftsmanship is precious and deserves to be highlighted. We decided to produce only in Europe to support local economy and highlight this amazing craftsmanship. We produce in small and medium factories and prefer quality rather than quantity. Our collections are made in Europe. We choose the production factories for their know-how and the quality of their work. We work with factories in France, Italy and Portugal. The other brands we are working with are also made in Europe. It is very important for us to show you these factories, that’s why you can discover online in videos and pictures the factories in the section « Factories ». We made this choice for 2 reasons. On one hand, we noticed there were plenty of industries and factories in Europe which just want to work and offer their know-how. On the other hand, we believe it is much better to use local ressources because it’s good for everyone: for the factory which keeps running and for the planet as we avoid long transportation. Choosing the fabrics is very important. That’s one of the most important part of your garment, together with the manufacturing. Fabric manufacturing has a very big impact on the environment. We are always looking for the most sustainable options to build our collections. Our objective is to reduce our ecological footprint as much as possible by choosing the most natural and less polluting fabrics. When we design a collection, when it comes to choosing the fabrics, we always analyze all the different options and alternatives. We are lucky to have access to new technologies which allow the fabric manufacturer to produce high quality fabrics with a low environmental footprint. We generally choose natural or semi-natural fibres as cotton, linen, silk, wool, viscose and modal, rather than synthetic ones. Our fabrics suppliers are located in Europe. Fabrics are manufactured in France, Portugal, Italy, Lithuania and Turkey. Together with polyester, cotton is the fabric the most produced in the world (it represents 85% of worldwide production). 809 kg of cotton are produced in the world every minute! Cotton production is also one of the most polluting due to the pesticides used but also one of the most water consuming as, for example, 3800 litres are necessary to produce 1kg of cotton. In order to avoid pesticides, we favor organic cotton for our collections. We use jersey organic cotton, but also organic denim cotton and organic velours cotton. Linen is a natural fabric and mostly produced in Europe. It is a very ecological fabric by its nature. Read more about linen in our special paper dedicated to linen. We use wool for our knitted garments. Wool is soft, especially merino wool (which comes from Italy) and wool is a self cleaning material. 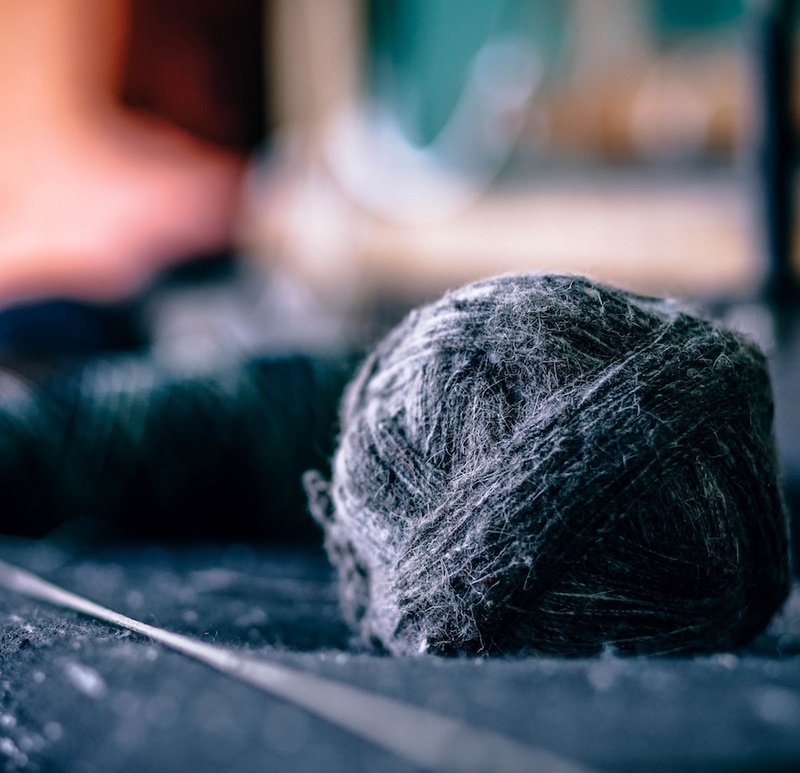 This special property of wool is very good for the environment as it allows you to avoid cleaning and washing (cleaning and washing garments is the most polluting part of the lifecycle of a garment). Lyocell is a cellulosic fibre made from eucalyptus tree pulp. The manufacturing process is environmental friendly as the solvent used is 99% recycled. 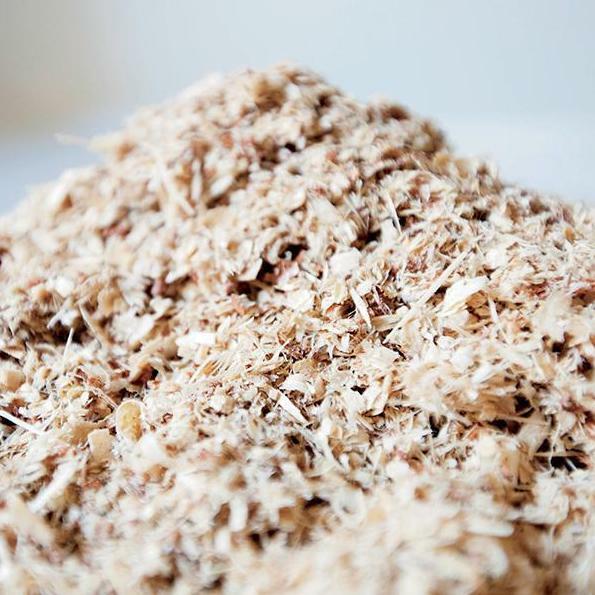 The wood pulp is dissolved in a solvent, then weaved into fibres. The manufacturing process reuses 99,5% of the solvent which is purified then recycled in the production process. The solvent is non toxic, non corrosive and the effluents are not dangerous. Lyocell has this particular property to be 100% biodegradable (6 weeks in a compost), eucalyptus (raw material) has a very fast growing cycle (maturity comes after 7 years) and the wood comes from sustainable forests. The fibre is not bleached because it is naturally clean. Modal is a semi-synthetic fibre made of wood pulp fibres. It is a kind of viscose, which can be used alone or with other fibres. Made & More collections are made with the best high quality fabrics and we work with high quality producers. We also design our pieces to be sure you will keep your garment for a very long time. To complete our collections, we find brands which meet our criterias, and always with the same quality standards. We want to be at the forefront of sustainable fashion. That’s why we are always looking for alternatives and new fabrics, but also always learning what are the best practices in terms of sustainability in the fashion industry.